and I am the owner of All American Martial Arts. When I began my martial arts journey, the positive impact it had on my life was remarkable. 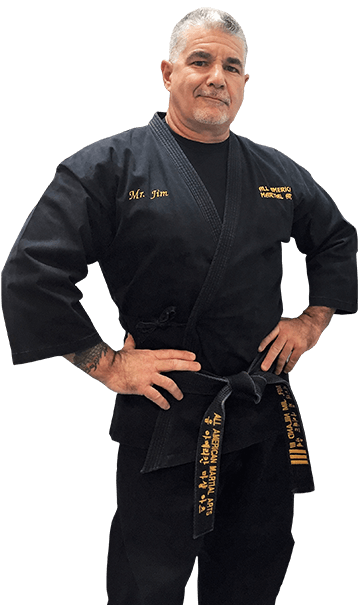 It was always my dream to someday own my own school, and when I opened All American Martial Arts in 2011, I made a commitment to our community in St. Augustine to create an enjoyable environment for students to improve their fitness, while building confidence they can carry into their everyday lives. Very impressed with this place. Jim and his staff are very positive and patient with these kids. Not only do they teach some cool karate moves, they also teach life lessons! My son loves it and he looks forward to going each time. I would highly recommend this place to anyone! Great programs for kids. My son's 6 and is in their Mighty Dragon program. The instructors have great energy for this age group. They really get the kids engaged and hold their interest throughout the classes. I also like the lessons they reinforce with young kids that they can take through life. The kids learn respect, listening, discipline, and how to work hard. I think with time these classes will raise self confidence also. 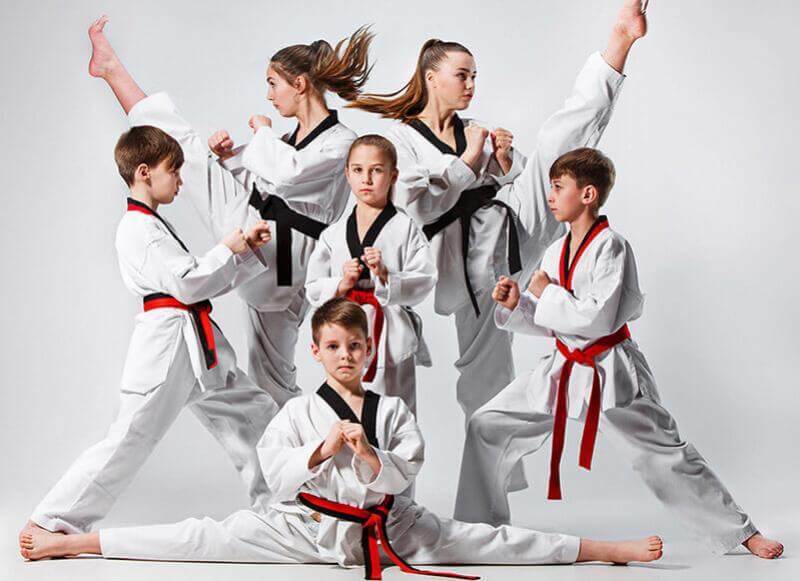 If you're looking to get your kids in martial arts, I would highly recommend trying AAMA. My 5y/o daughter has been going to All American Martial Arts for 6 months now and she absolutely loves it. 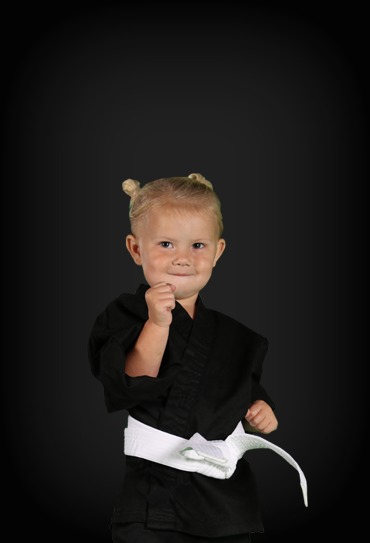 She not only learns karate, but also how to be kind, respect others, stay positive and be focused. Mr. Jim and his staff have a great! My daughter can't wait till her next class! The program is great! It is structured for success. 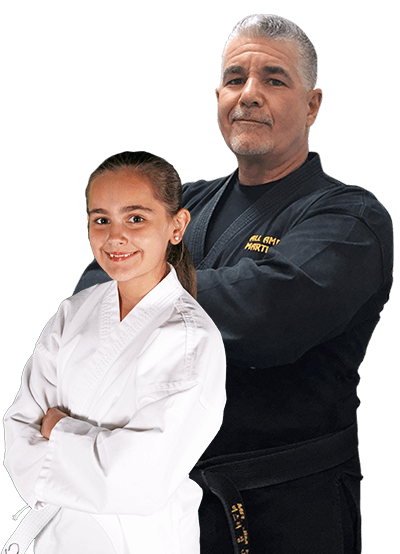 The instructors are great with the students, and are positive role models. 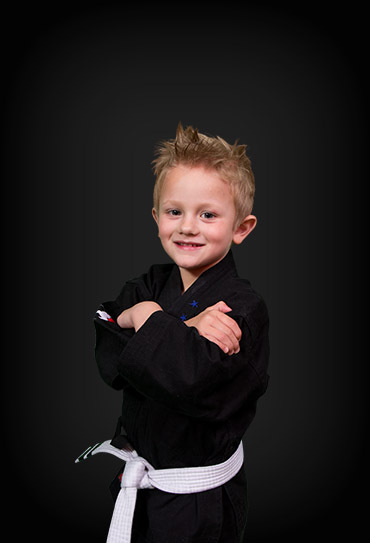 We have seen a lot of progress for my son and would recommend this Martial Arts studio to anyone! So much love for AAMA!! Being involved in the programs has helped my son learn discipline, respect, and hard work all while doing something he truly loves. A big thank you to the awesome staff for helping young kids learn positive morals. I highly recommend to any parent that wants to see a huge positive impact on their child's behavior and self-esteem. As an adult, I also enjoy the various programs offered to adults as well.